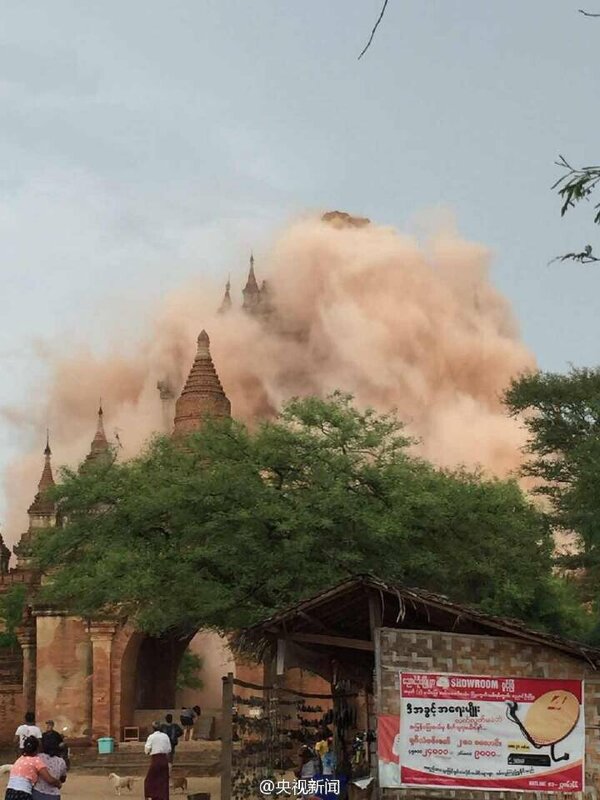 At least 54 feared dead after landslide at #Myanmar jade mine. #Bangladesh. 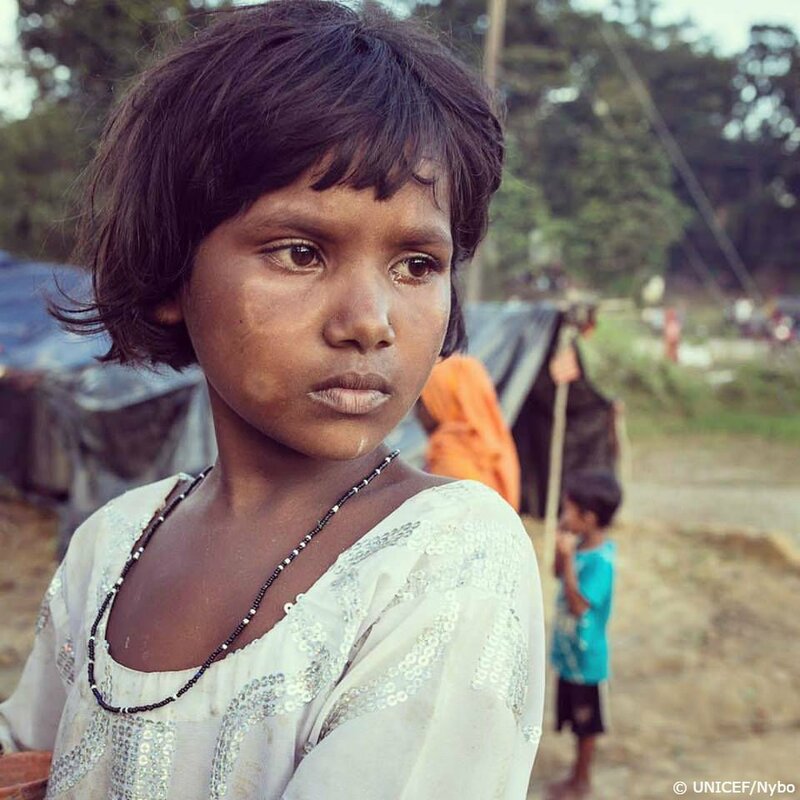 Minara, 7, is one of 400K Rohingya forced out of #Myanmar over past 3 weeks.